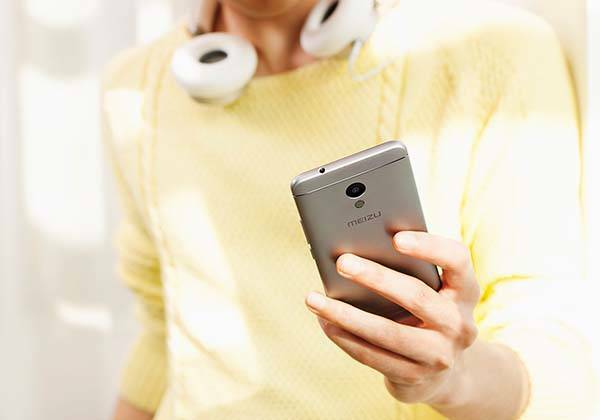 Meizu has announced M5s, its latest smartphone. Want to know more about the new handset except its 5.2-inch HD screen and mCharge fast charging technology? Let’s keep checking. 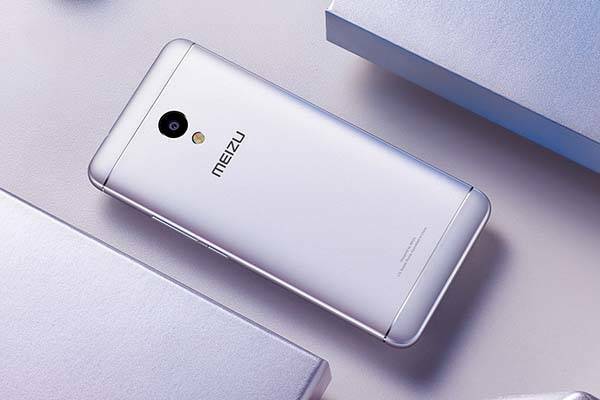 Meizu M5s is a beautifully designed mid-range smartphone that measures 72.5 x 148.2 x 8.4mm and weighs 143g. As shown in the images, the handset sports an elegant and stylish appearance design defined by its integrated three-piece metallic body built by advanced CNC fabrication. Meanwhile, four color options allow it to meet different aesthetic tastes. The smartphone is powered by MT6753 ARM cortex-A53 64-bit 1.3GHz octa-core processor with ARM Mail-T720 GPU and comes with 3GB LPDDR3 RAM, 16GB/32GB ROM and 128GB microSD support so it’s able to deal with various apps, games, HD video playback and smooth multi tasking. Furthermore, its 5.2-inch IPS display features 1280 x 720 pixel resolution, 282 ppi pixel density and 2.5D curved glass. Meizu M5s also features a 13MP rear autofocus camera with a built-in ISP, f/2.2 aperture, 5-element lens and a Sony PDAF image sensor, and its 5MP front-facing camera with f/2.0 aperture is designed for clear video chat and selfies. Moreover, Meizu M5s has a 3000mAh rechargeable battery, and its mCharge fast charging feature gives it 56% of battery life in 30 minutes. In addition, other specs also include mTouch fingerprint scanner, Bluetooth 4.0 and WiFi. Meizu M5s will be available for ¥799 RMB (approx US$116) in China, but no word about the release date and detail pricing in the US. If you’re interested, jump to Meizu official site for its more details.